Clintonville, WI – April 2018 – CTK Precision and Accuracy One have joined forces once again with the launch of BulletTipping.com. 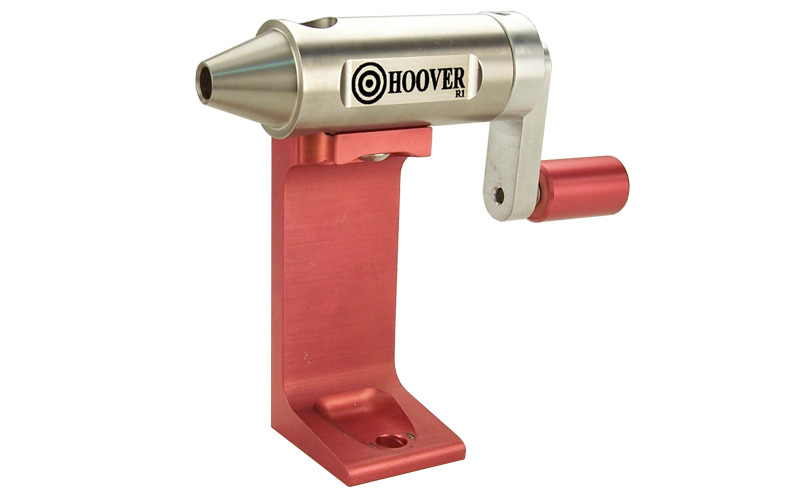 This site is designed to showcase their line of precision reloading products, including the Bullet Tipping Die, Hoover Meplat Trimmer, and Concentricity Gauge. Reduces bullet tip diameter (meplat) to increase ballistic coefficient. Tipping punches available for different bullet profiles. Trims the meplat of the bullet (tip of the bullet) to uniform the ogive length and the frontal area for more consistent Ballistic Coefficient (BC). 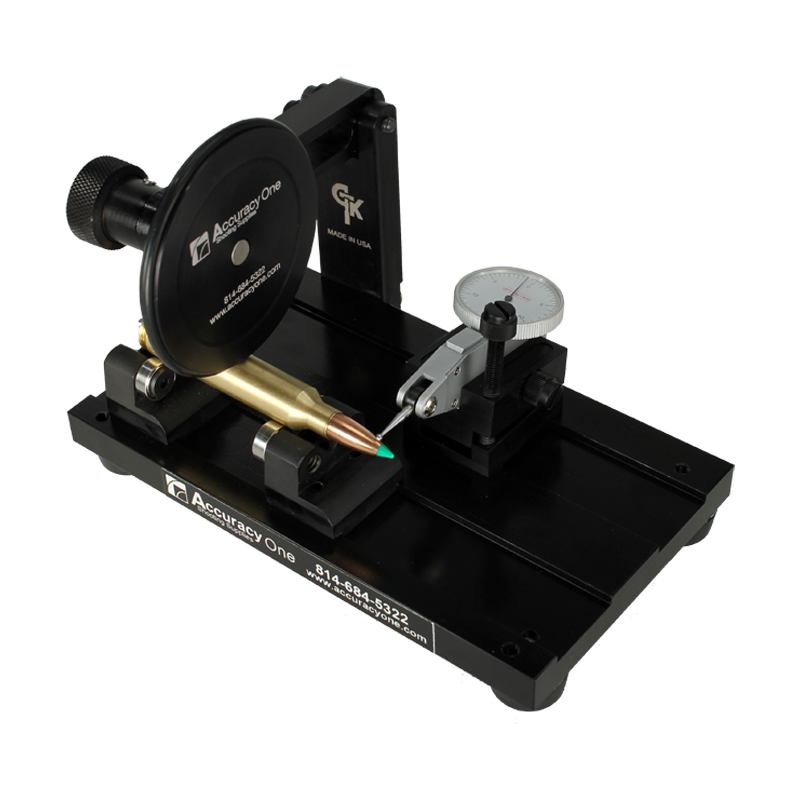 Measures the runout of ammunition and ammunition components. CTK Precision is a U.S. based manufacturer of shooting equipment and gun accessories. Their products are designed to maximize firearm efficiency, giving shooters more accuracy and range time. 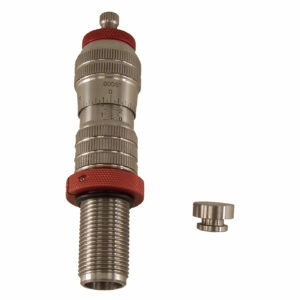 See the full lineup of CTK Precision products at www.ctkprecision.com. You can also follow CTK Precision on Facebook, Instagram, and Twitter. Accuracy One Shooting Supplies opened its doors in 1996. It is owned and operated by John and Dianne Hoover. The Hoover’s are long range shooters and strive to offer the best components to build accurate rifles and the best tools for reloading for the optimum results. Accuracy One sells the components needed to build 1,000 yard rifles and the reloading equipment necessary to achieve the best shooting results. For more information, visit www.accuracyone.com.